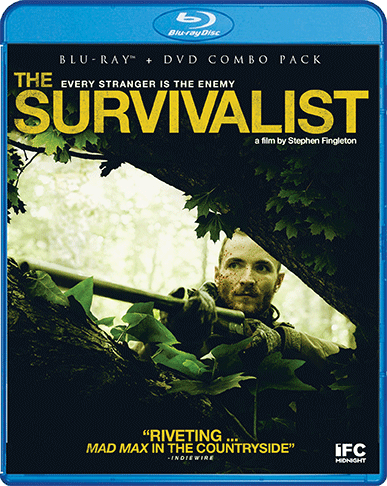 In a post-apocalyptic future ravaged by overpopulation, a lone survivor (Martin McCann) mercilessly protects his remote sliver of property from intruders. When a mother (Olwen Fouéré) and daughter (Mia Goth, A Cure For Wellness) in search of food and shelter show up at his doorstep, he's suspicious, but cautiously allows them in. Soon, an uneasy alliance, borne of necessity, forms between the trio – but distrust and paranoia threaten to give way to violence at any moment. 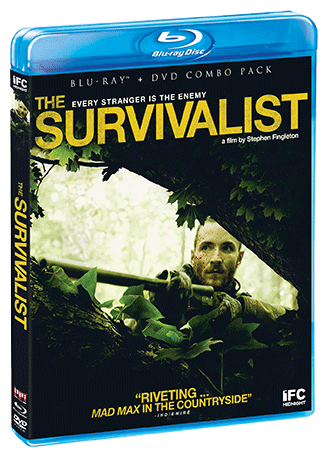 The Survivalist, the intense, heart-pounding debut feature from Stephen Fingleton, viscerally evokes the fear, tension, and all-consuming desperation of life in a kill-or-be-killed dystopia.